Home > Blog > Essence > The Benefits of a VI Peel! 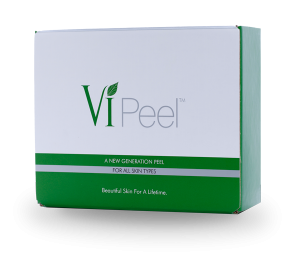 The Benefits of a VI Peel! Purify – acneic skin conditions by reducing inflammation & post-inflammatory marks. Stimulate – fibroblast activity, increasing collagen and elastin production for firmer skin. CONVENIENCE: Each treatment takes less than 20 minutes enabling the patient to return to normal daily activities immediatley. MINIMAL HEALING TIME: Patients enjoy healthy, beautiful skin in about one week!